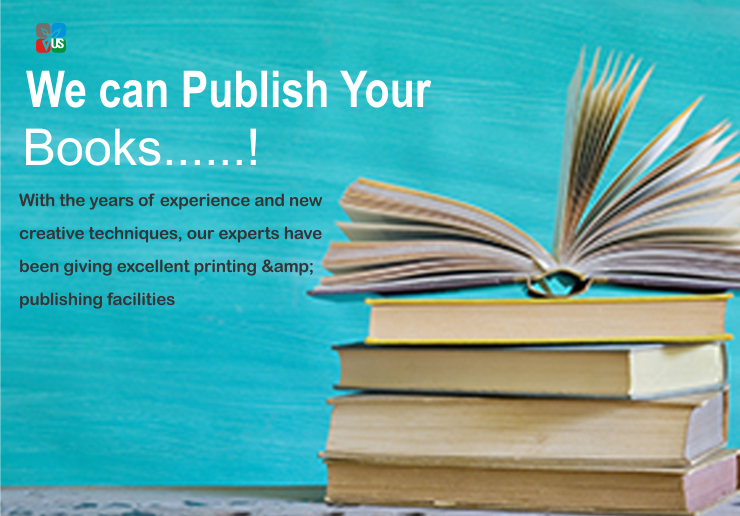 Our 45+ Years expertise in printing and publishing, with state-of-art facilities located at Agra (the city of Taj Mahal, in India) can uphold quality expectations of the industry. 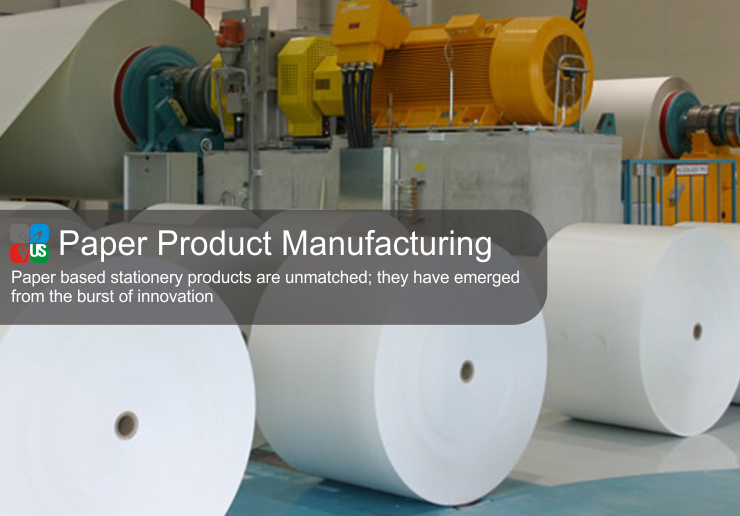 Upkar Group’s stationery portfolio specializes in paper stationery manufacturing. 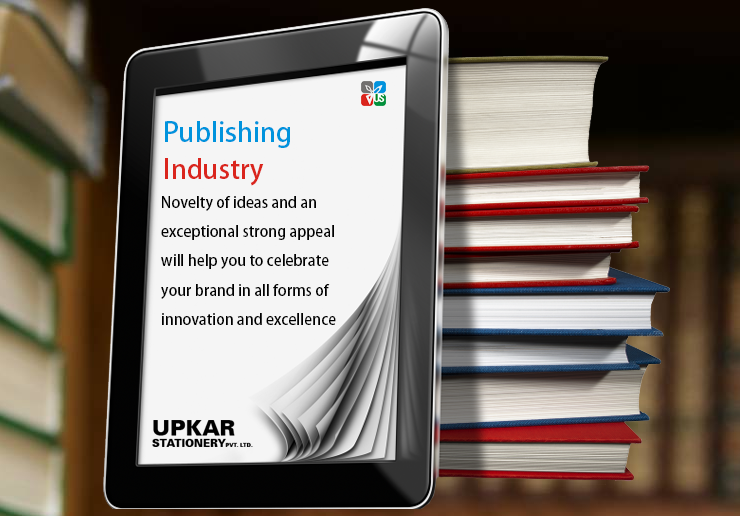 Upkar Stationery Pvt.  Ltd. is legally incorporated in India since 2013. It is upheld by Upkar Group that is for 45+ years young with state-of-art infrastructure at the city of Taj Mahal, Agra in India. © 2015 Upkar Stationery Pvt. Ltd. Designed by Dextrous Info Solutions Pvt. Ltd.